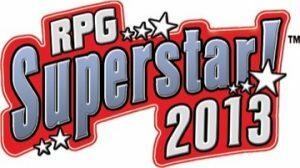 We’re happy to share the news that Maurice de Mare has entered the Top 32 of Paizo’s RPG Superstar contest! 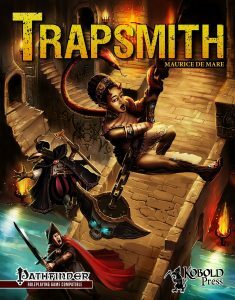 Maurice does a fantastic job authoring the Trapsmith series for this blog — one of our most popular columns. Check them out, if you haven’t already. 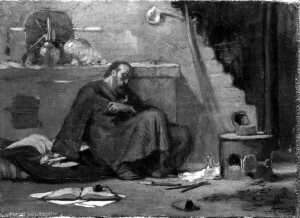 Congratulations, Maurice, on your success in Round 1. Onward to Round 2!